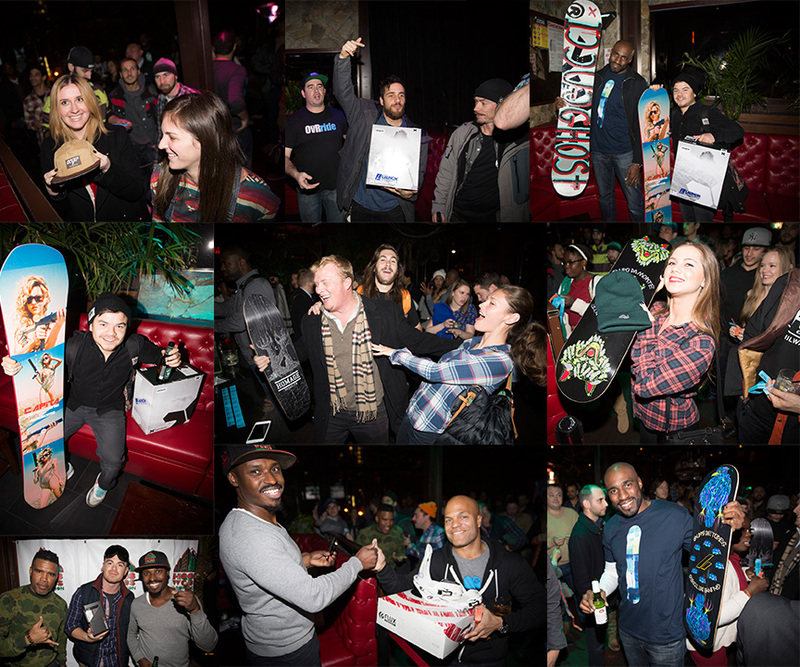 Thank you all for coming out to kick off our season right with an amazing party in the heart of Manhattan and all proceeds going to support a great cause, helping Hoods to Woods Foundation in their efforts to get inner city youth to the mountains! 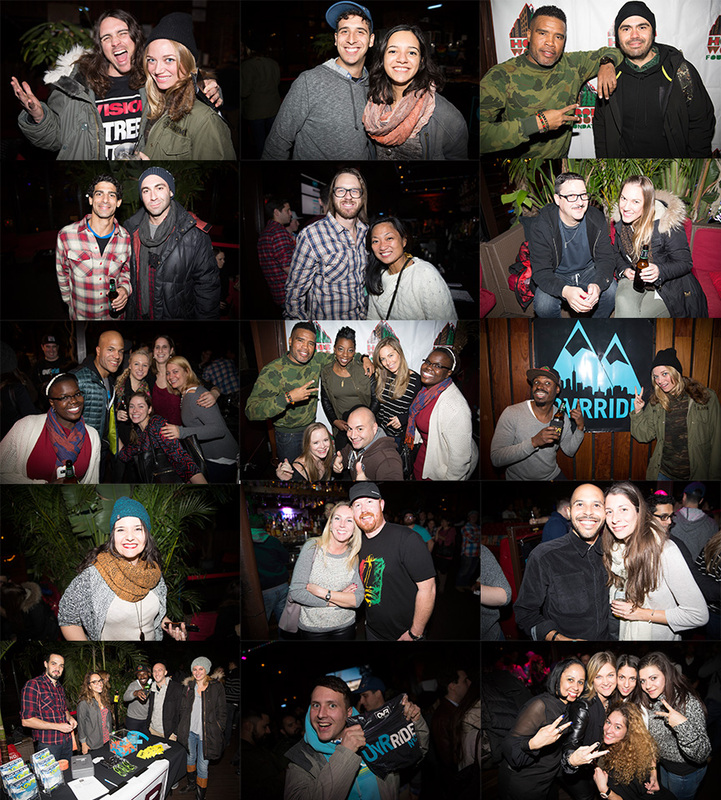 All smiles at the OvR season Kick-Off party at the Downtown Lounge in the L.E.S on Thursday 11/20/14!!! BIG THANKS to all of our sponsors that donated goods for our raffle, HOMAGE, Shut, Bosky Optics, Launch Snowboards, Blades, Aegir Boardworks, YES Snowboards, CAPiTa Snowboards, Flux Bindings and The DL for having us. BIG UPS TO ALL PEOPLE THAT BOUGHT TICKETS TO OUR RAFFLE AND WON BIG!!! Psyched to take all that Preseason Energy and OvRride the Mountains with you all!!! This entry was posted in Chris's Blog, Events, Film, Video, and Media, Fundraiser, News, OvR Shout Outs, OvRcrew, Reviews. Bookmark the permalink.